The past week has been hectic for everyone, pigs included. 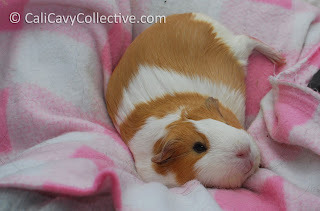 Even Peaches (who is typically a reluctant lap pig unless a never-ending stream of food is involved) has begun to enjoy relaxing during cuddle time. 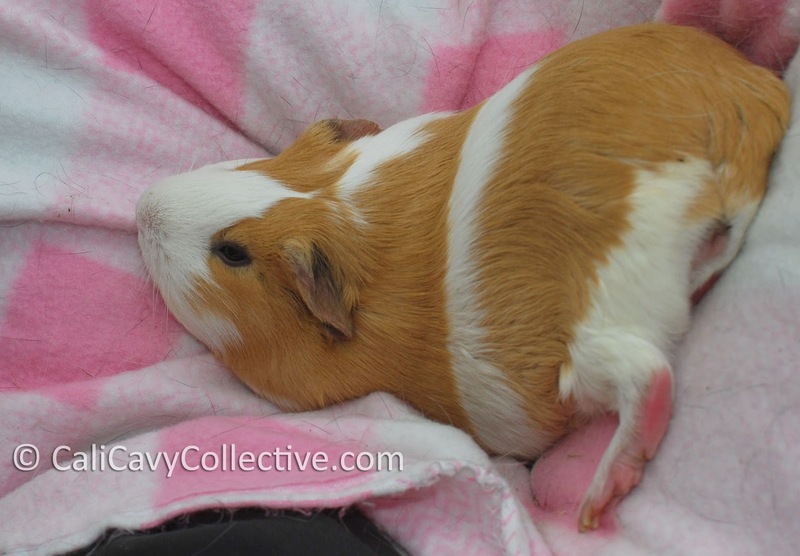 After verifying that another blueberry will not be making an appearance Peaches is usually content to settle down and stretch her rear feet out, sometimes in the oddest of positions. On this occasion she decided it would be comfortable to face downwards on a slope with her piggy bottom angled higher than her head. Peaches then proceeded to nap that way for a good ten minutes. My old Pandora would sack out in all contorted like that. Cute pics - dopey pig. Peegs do find the strangest positions comfortable.